Get your office waste, household waste, commercial building and construction site waste cleared without any hassle as Easy Go Skip are available to fulfil your waste related problems. 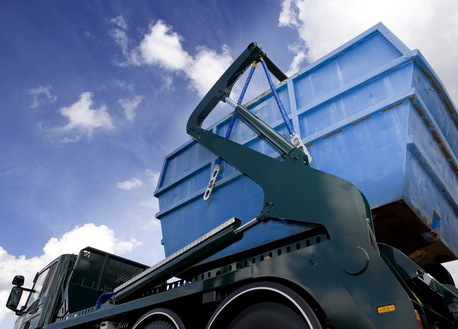 We are a licensed waste management service provider that offer waste management services in SE4 Brockley area of London. Offering timely skip hire services at affordable prices is the USP of our company that has set us apart from our competitors. We ensure to offer professional as well as eco-friendly waste management solutions as all your waste will be dumped at legal recycling sites by our professionals. So, what are you waiting for? Give us a call at 020 3598 2242 and obtain a quote instantly!